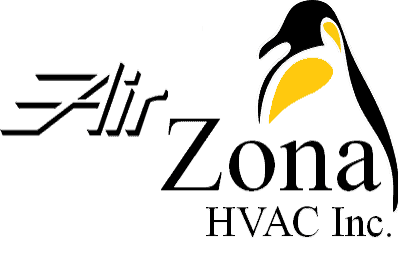 Uncategorized – AirZona HVAC Inc.
We have over 20 + years experience in the heating, ventilation and air conditioning industry (HVAC). We believe in quality workmanship and customer service. Copyright © 2017 AirZona HVAC - All Rights Reserved.